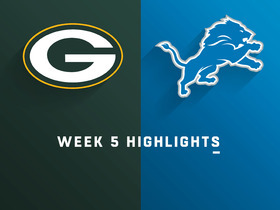 Kendricks did not catch a pass in the Packers' Week 17 loss to the Lions and finished the season with 19 receptions for 170 yards and a touchdown over 16 games. Analysis: Kendricks worked as the Packers' backup tight end in 2018 and finished second among players at his position in all of snaps, receptions and yards. 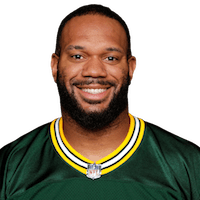 His two-year contract with the team expires this offseason, and it remains to be seen if he will be back with the Packers for the 2019 season. Whether Kendricks ends up back in Green Bay or elsewhere, expect the soon-to-be-31-year-old to slot in as a reserve. Kendricks caught both of his targets for 26 yards during Sunday's 44-38 win over the Jets. Kendricks caught four passes for 27 yards in Sunday's loss to the Bears. Analysis: Kendricks played a season-low nine snaps Sunday, but he was targeted frequently when on the field, notching a season-high four receptions. 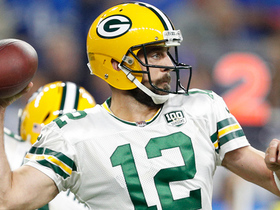 He could conceivably see a boost in activity before the season ends if the Packers -- eliminated from playoff contention -- decide to further limit or shut down top tight end Jimmy Graham (thumb), but even then, his fantasy value would only be minimal. Kendricks is averaging just 8.5 yards per reception and has scored only once this season. Kendricks played 17 snaps on offense in Sunday's victory over the Falcons and was not targeted. Analysis: Kendricks played the second-most snaps among Packers tight ends like he usually has this season, but that did not result in any impact in the box score for the second week in a row. Top tight end Jimmy Graham is playing through a broken thumb, but that has not resulted in any boost in production for Kendricks. Kendricks played 12 snaps and was not targeted in Sunday's loss to the Cardinals. Analysis: Kendricks' snap count decreased for the third week in a row, and the 12 plays were his fewest in a game since Week 3. Changes could be coming in the Packers offense with Mike McCarthy no longer in town, but given Kendricks' declining snap count and overall output, it's unlikely his fantasy value will change noticeably. Kendricks caught two of three targets for 14 yards in Sunday's 24-17 loss to the Vikings. Analysis: Though he had a chance to be more involved this week with fellow tight end Jimmy Graham playing through a broken thumb, Kendricks actually played a smaller percentage of snaps than he did in Week 11 against the Seahawks. After another quiet day on the scoresheet, it's clear Kendricks doesn't project to offer much in terms of fantasy upside even if Graham is limited for additional contests. Kendricks caught two passes for 12 yards in Thursday's loss to the Seahawks. 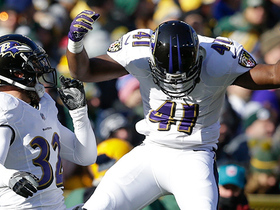 Kendricks caught two passes for 24 yards in Sunday's victory over the Dolphins. 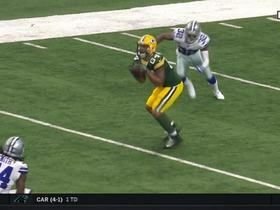 Green Bay Packers quarterback Aaron Rodgers finds tight end Lance Kendricks for a 1-yard touchdown. 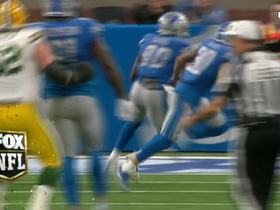 Green Bay Packers running back Jamaal Davis can not catch pass from quarterback Brett Hundley, Detroit Lions linebacker Jarrad Davis catches the defection for an interception. Minnesota Vikings safety Harrison Smith picks off Green Bay Packers quarterback Brett Hundley's pass, his second interception of the night. 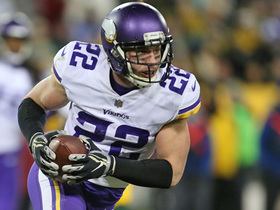 Minnesota Vikings safety Harrison Smith picks off Green Bay Packers quarterback Brett Hundley's pass. 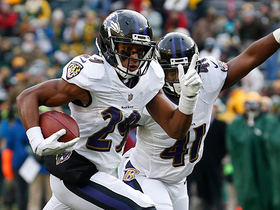 Baltimore Ravens cornerback Marlon Humphrey picks off Green Bay Packers quarterback Brett Hundley for his first career interception. Baltimore Ravens safety Eric Weddle intercepts Green Bay Packers quarterback Brett Hundley on a deep pass. Green Bay Packers quarterback Aaron Rodgers hits tight end Lance Kendricks for 24 yards. 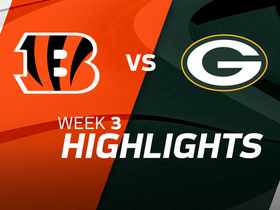 The Cincinnati Bengals take on the Green Bay Packers in Week 3 of the 2017 NFL season. 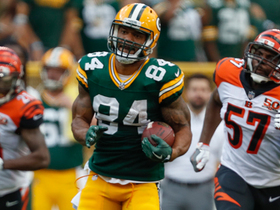 Green Bay Packers quarterback Aaron Rodgers buys time and finds tight end Lance Kendricks for 51 yards.